Home » Looking for good Nonfiction Books? Read these next! 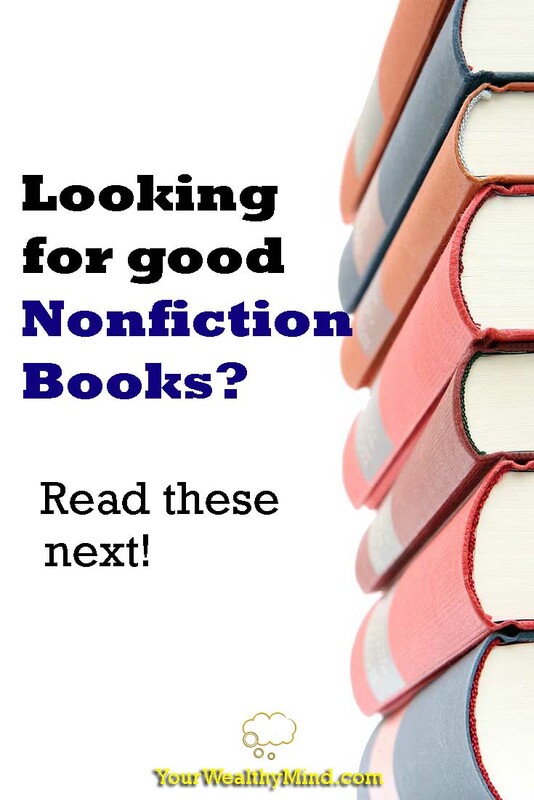 Looking for good Nonfiction Books? Read these next! Learning new things every day is one of the best habits you can ever develop, and the quickest way to do that is by reading and learning from the lives and experiences of others. If you’re looking for some good nonfiction books to read next, then check out our list here for some ideas! Do you read so slowly that a couple of pages takes you an hour to read? Did that cause you to stop reading books that could have taught you to become more successful? If so, you might want to see “Triple Your Reading Speed” by Wade E. Culter. It will teach you some great techniques on improving reading speed and comprehension as well as unlearning bad habits that slow you down. One of my go-to books whenever I want to read something inspirational, this book contains several short chapters that teach and encourage you to solve problems and obstacles, conquer worry, and more. I admit this was a surprising find as it was MUCH better researched that I thought. This book was born from a former Navy SEAL helping out his friend (also a former SEAL) through his toughest personal problems. Here you’ll learn the mindset that the author learned while facing the toughest training and most dangerous situations on Earth, and how you can apply that same mentality in your personal life. From the author of “The Millionaire Next Door” is another book which details the mindset of the most financially successful people in America. It details the life lessons they learned in school (many were NOT academically “gifted”), their choice of vocation, success factors, and many more! Copywriting is said to be one of the most important skills you can learn. Just imagine: what if a simple text message or email can get you that job, get somebody to buy your product, or get you a meeting with a top-quality client? While this book is generally about writing Ad copy, I found that most (if not all) the lessons in the book can be used to help you communicate better and motivate people to assist you in what you need. After all, if what you want helps others (and you learn to show it well), they’d want to help you too. If there’s one lesson from this book that should stick, it’s this: There is no need for ANYONE to live in poverty and lack, and it is right for all of us to become successful at what we want. Read this book to learn how you can apply that mentality to succeed in your personal life. “The Intelligent Investor” by Benjamin Graham is considered to be one of the most valuable books on investing ever written. It’s also really thick and academic. Don’t have time to read all of that? Check out this book to learn the core lessons there! Do you think you need to move to faraway lands to earn success? Think again: Success can be earned right where you are, once you learn to find it. 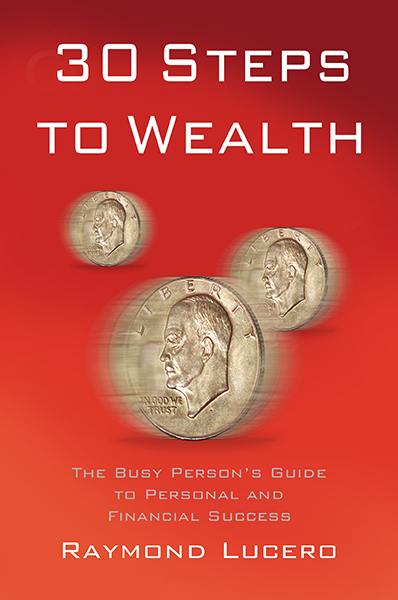 Aside from that lesson, this book will also teach you that earning wealth is righteous and why thinking “wealth is evil” will keep you in poverty. Read this book to learn more! What’s the difference between “experts” and regular people like us? We all learned to be good at something… but they learned how to earn money by teaching it. If you have a special skill or talent that people might want to learn (and you most likely do have some talent), then here’s a guidebook on how to make money from it. After all, that’s what coaches, teachers, and professors do too. While this is an odd one from the bunch, this is still a book I’d recommend. While most others here give you a great “offense” (earn success, finance, etc. ), this is a book about personal “defense” (protect your life, avoid danger, etc.). There are ways to spot criminals who are out to find victims, and this book will teach you the body language, psychological, and behavioral signs that will allow you to spot and avoid them. I’ve thoroughly enjoyed reading the books here and I’d recommend them to anyone. How about you? Do you know any other good nonfiction books? Tell us in the comments section below!